Price isn't the only thing when it come to getting your Rose products, experienced customer service is priceless! 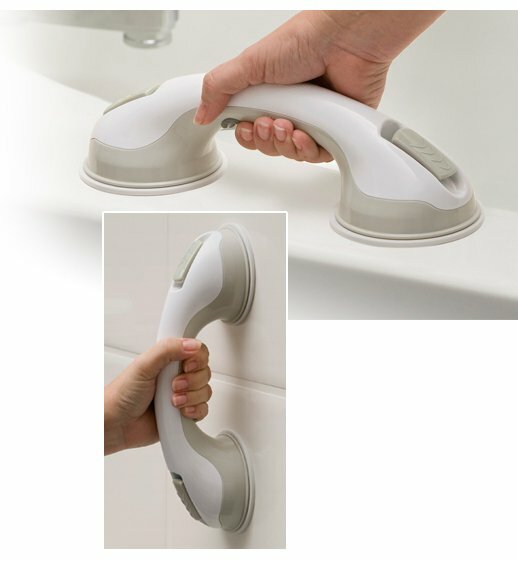 Looking for a wonderful experience while bathing? 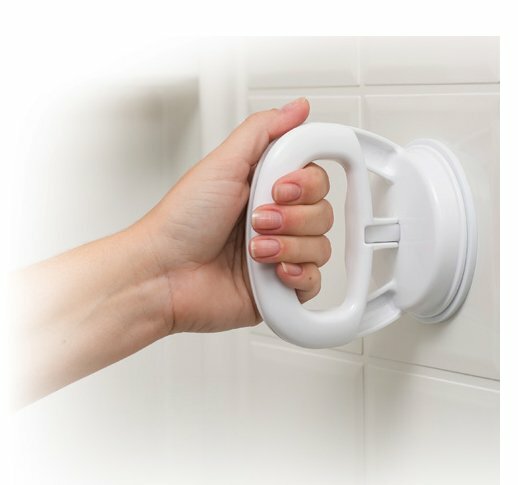 Is safety in the bathroom a major concern for you? 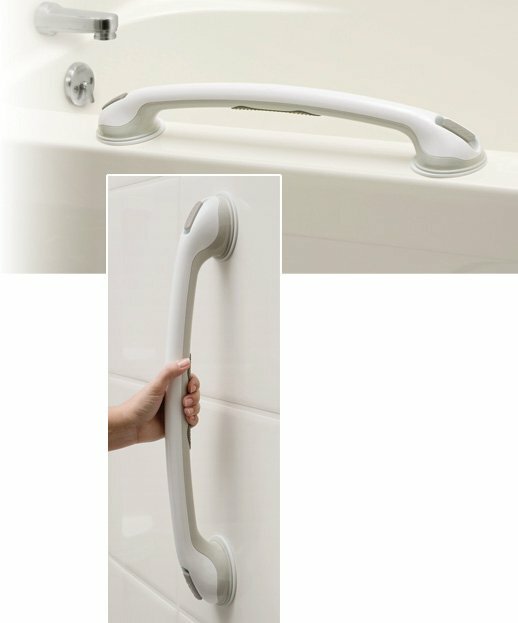 Choose Sportaid, one of the most trusted online retailers for disabled bath products, and you will find a massive inventory feature Rose. 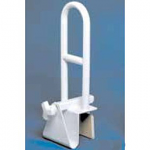 Rose is a favorite name for shower safety with an abundance of products you can count on. 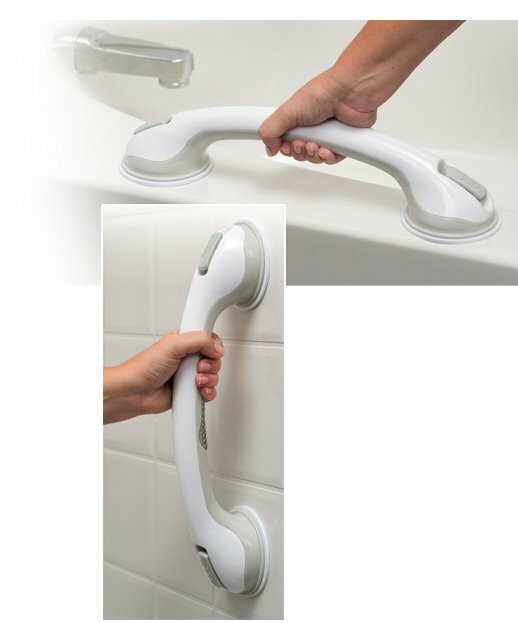 Make your bathroom a safe and accessible place for everyone with Shower Safety Products from Rose. 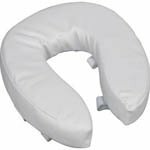 Whether you want a Safe-er-Grip Foot Rest, Safe-er-Grip Swivel & Shower Bar, or a Padded Toilet Seat Cushion, we offer perfect solutions for your bathroom problems. 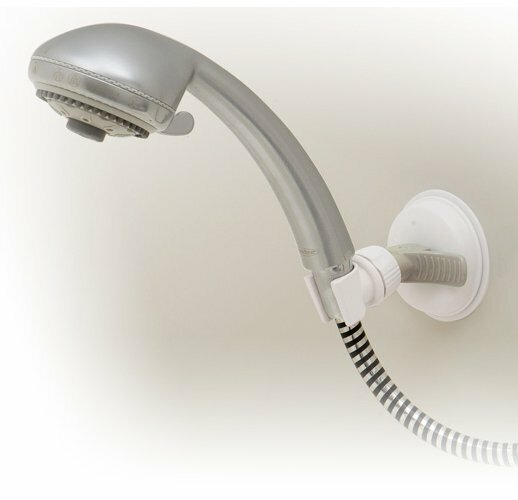 Browse through our complete selection of Rose Shower & Bath Products below or feel free to call 1-800-743-7203 for expert assistance. Select from the top manufacturers and save big with Sportaid.com's everyday low prices. 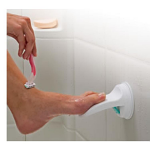 Save as much as 21% on Rose Shower & Bath Products by shopping at Sportaid.